Venus Aquarius guys and gals think different. They're known for having social stamina and extending friendship to an eclectic mix of people. They tend to look striking in some way or have a strange style sense. Some are ultra chic and clean, others fall in the edgy camp, with a high shock factor, like piercings or tattoos, etc. Even if Venus Aquarius outwardly blends in, there's likely something unusual about their mindset. You can e maddening when you're in crusader mode, with a slight tinge of self-righteousness. Is this your Venus sign? Find it on your birth chart — look for the Venus symbol. 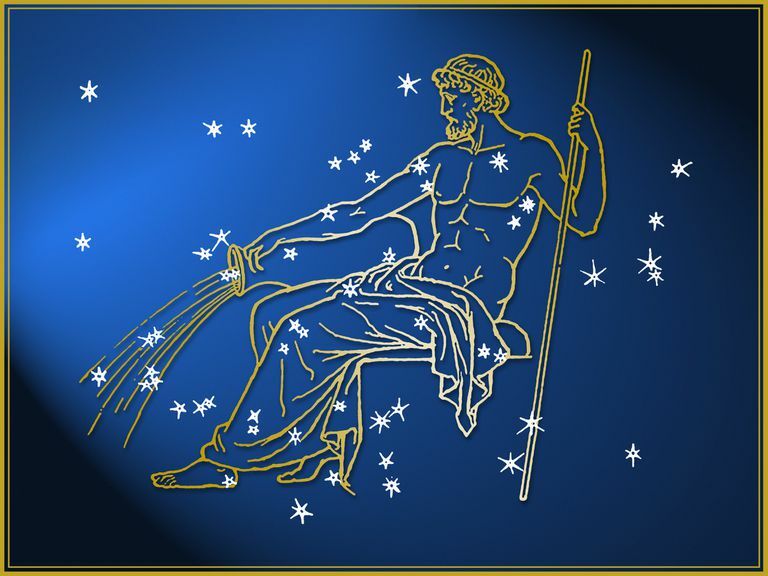 Aquarius in love (Venus) brings an original, totally independent outlook to relationships. There's a good chance that you'll make surprising choices in love. The social label on them by race, class, religion, is as ephemeral to you as someone's hair color. This gives your love life the look of unconventionality, and you may end up shocking people in the process! The Venus Aquarius Woman defies convention. A man with Venus Aquarius respects free thinkers and women who let their freak flag fly! In same gender relationships, this is the Venusian expression, of the feminine, creativity and being in love with life. You need a lot more space than most people, and don't want to be bound up, or merge, or anything codependent like that. You're a sampler and a friendly group-oriented person that feels more at home in a small clique. It's important to be with someone whose mind is as quirky as yours, and that won't judge your far-out ways. You may appear aloof when dating since the intimate encounter is at odds with your nature. But you'll respond to an intelligent, fair-minded person that lets you go off on your own most of the time. Your peak for love is when Venus comes around to Aquarius, which happens once a year usually. It's possible that you're a member of a few different groups, clubs or cliques of like-minded people. You might even meet a lot of people through activism since you don't shy from promoting a cause you believe in. At the same time, you're an emotional loner and might balance the two by being alone in a bustling, active place. Friends probably consider you fair, completely non-judgemental and with your own take on everything. You have a soothing effect on the unbalanced, and maybe a magnet for the outcasts and eccentrics. You're admired for treating everyone with the same respect. You're likely to conjure up something that doesn't exist yet. This makes you ahead of your time in the realm of creativity. It's important to follow your inspiration, despite what mainstream art and culture of the day is promoting. You get noticed because you're so off-beat and original. And people respect the way you stand up for justice or champion the underdog, even if it puts you in the line of fire. It's easy to be with you because you're not going to get critical or bring up the emotional past. You seem to dwell above that, and this lends your relationships a sense of space and respect. You're never boring since you respond in a spontaneous way to each moment. The right mate is not threatened by your independent nature and doesn't need a whole lot of emotional reassurance or structure in the relationship. You're attracted to those that are quirky individuals in their own right. Above all, you're looking for an intellectual rapport, someone you can take journeys of the mind with. The background is not important, and you may end up with someone from a very different culture. You'll thrive with a mate that lets you go out with all your other friends. You're looking for a partner that's your number one friend among many. You don't want a conventional life and might shy away from marriage until later in life.